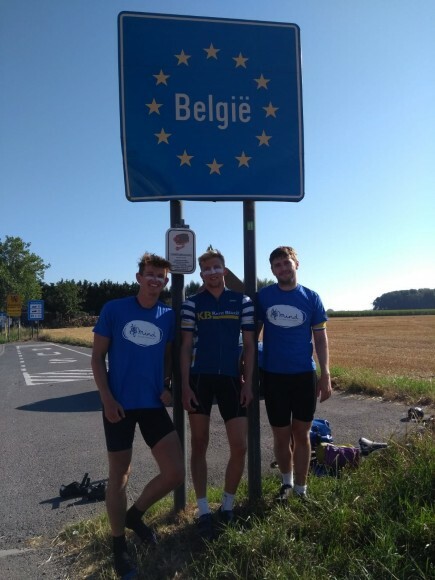 Old Colcestrians Louis Blaxill and George Jones, both at CRGS 2006-2013, together with another friend, Callum, are doing an 8,000km+ charity cycle ride around Europe in aid of the mental health charity Mind. 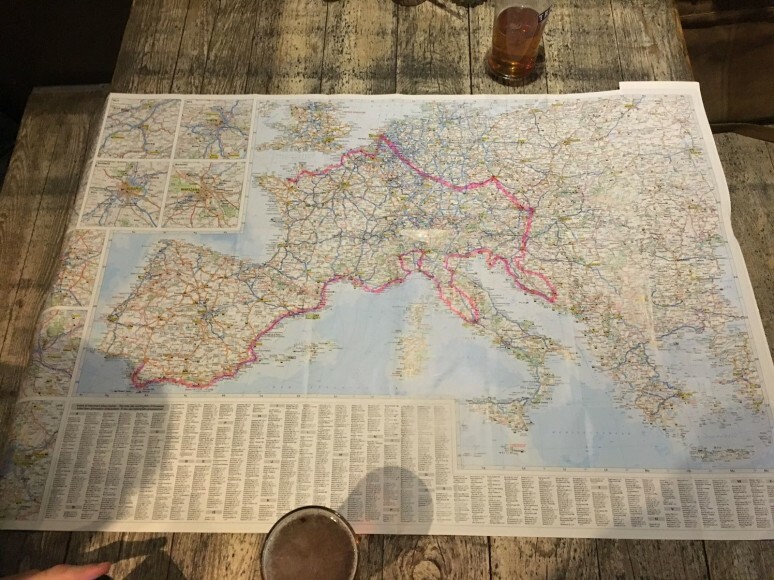 They left London on 26th July and have already cycled over 1250km. The three are currently in the Netherlands and are planning on finishing their ride in Seville at the end of November. 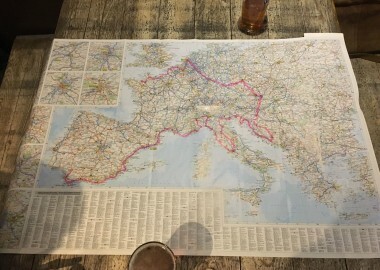 The photograph shows their route. They have already raised almost £2,000 for Mind. 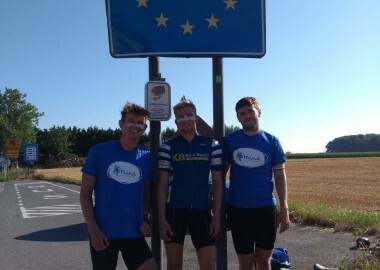 Please help them raise even more for this very worthy cause and help support Louis, George and Callum in their epic journey, by donating via their JustGiving page: https://www.justgiving.com/fundraising/brokebike-mountain.